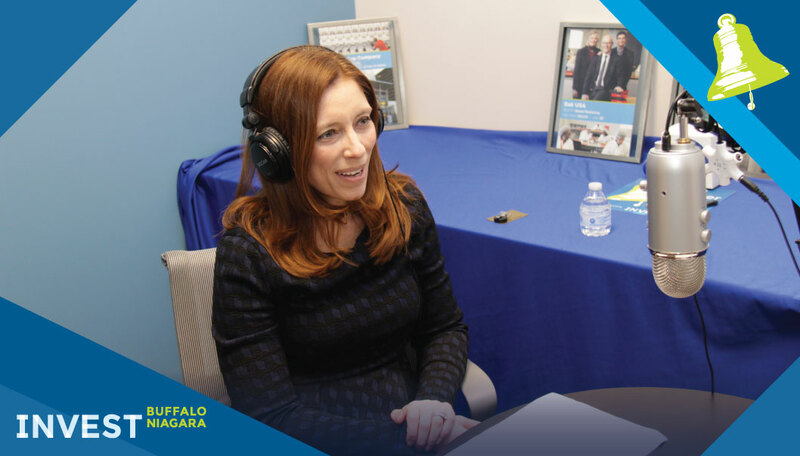 Jennifer Beckage, partner at Phillips Lytle, stops by to talk about data security and how to prepare your business. As you can maybe tell in the recording, I do not know what day of the week it is-- their event is THURSDAY February 15. Thank you for listening! 0:48- How do you get into this field? 5:09- Hard copies! Print. It. Out.